Coming off of an emotional and important Raw , SD disappoints while the Universe tuned in hoping for added excitement for Evolution. 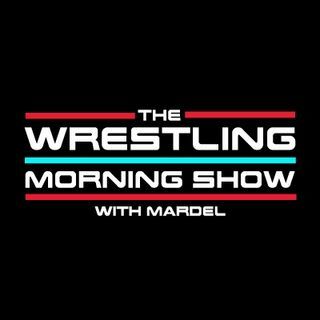 Mardel discusses the lack of a momentum towards Evolution and Crown Jewel. Coder joins us for his segment, The CodeBreak.